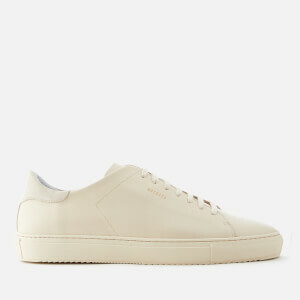 Since its beginnings in 2014, Axel Arigato has been quietly growing a loyal following, the Gothenburg-based brand loved for its clean trainers with signature rubber-cup sole that set them apart from the rest. 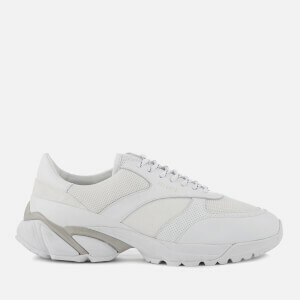 Taking inspiration from Swedish and Japanese design, Axel Arigato trainers are minimal and contemporary, with subtle yet premium details that take them from simple to fashion-forward. 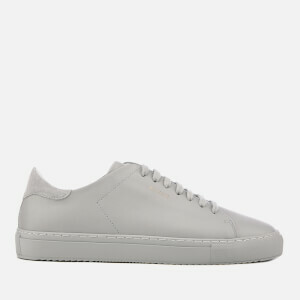 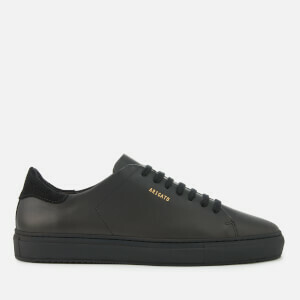 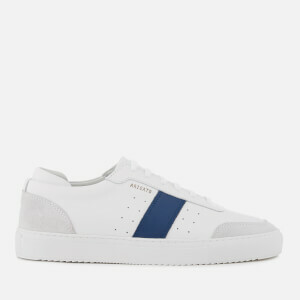 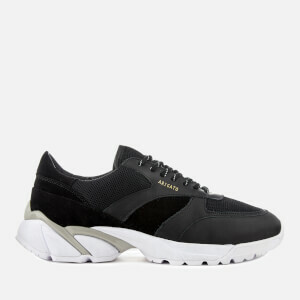 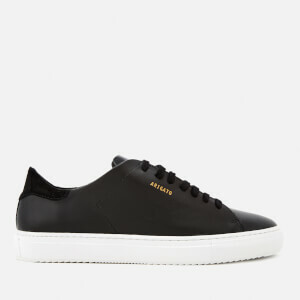 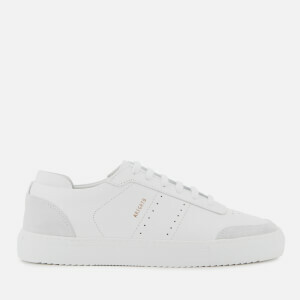 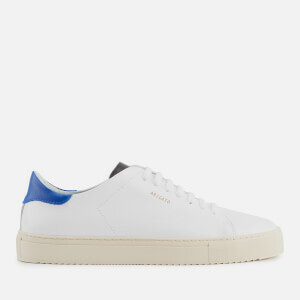 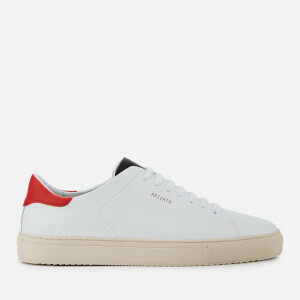 Shop men’s Axel Arigato trainers on Coggles with free UK and international delivery available.